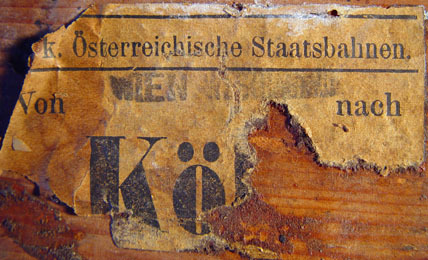 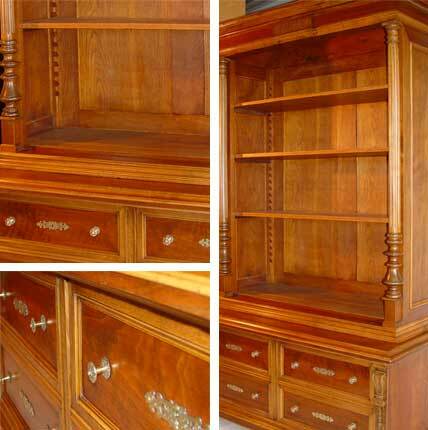 The design of these antique cabinets is typical of the Austrian furniture makers of the second half of the 19th century. 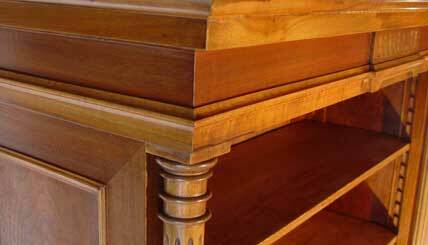 Partially veneered and partially full European walnut was used to create these clean and fine cabinets. 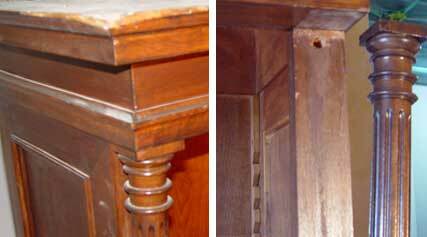 Missing pieces of wood and veneer were inserted and a French polish was applied. 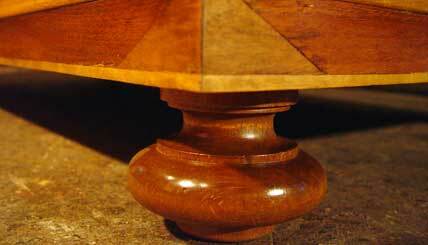 A wood turner created a copy of one of the missing legs.